A representative model of the ExoMars rover, which will land on Mars in 2021, is embarking on a challenging test campaign that will ensure it survives the rigors of take-off, landing, and operations under Mars' environmental conditions. 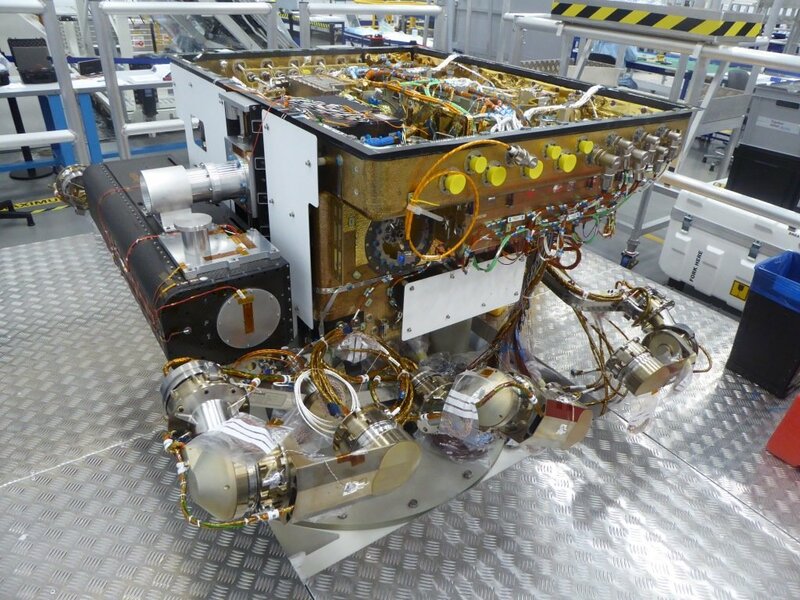 ExoMars is a collaborative effort between ESA and Roscosmos, with the on-Mars trace gas orbiter searching for atmospheric gases associated with active geological or biological processes. 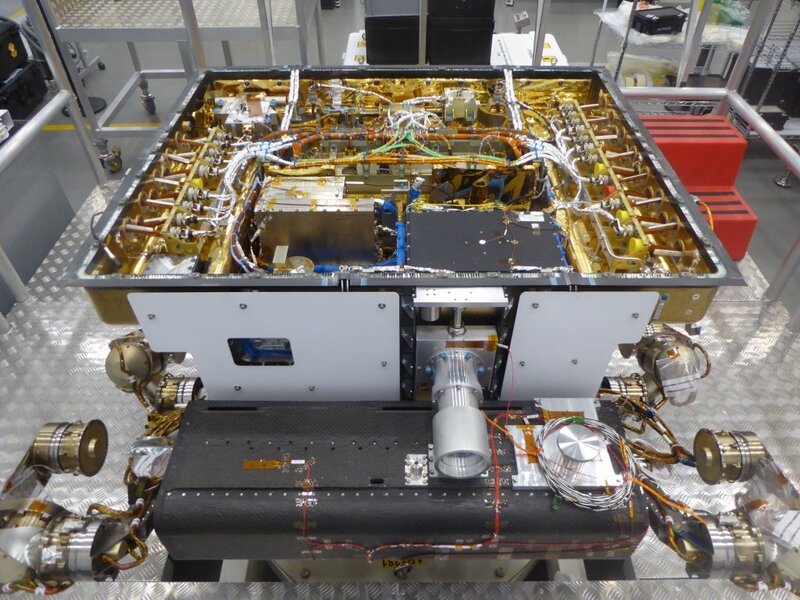 The orbiter will return the data collected by the rover back to Earth, a capability that has already been demonstrated on NASA's Mars rover communication relays. The ExoMars rover will be the first of its kind to drill below the surface – up to 2 meters – to determine if the evidence of life beneath the earth is hidden, protected from the destructive radiation that reaches the surface today acts. 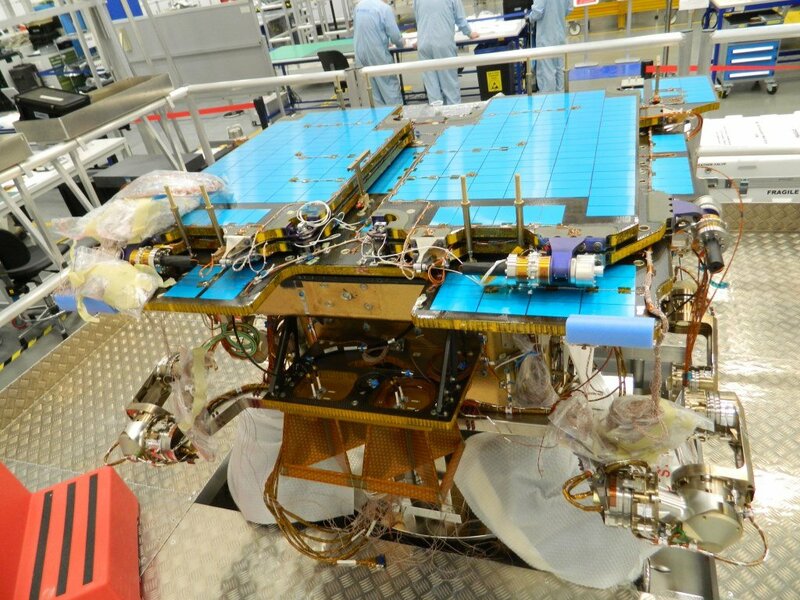 Like every space mission, the rover's mechanical structure, its electrical and thermal components, and its interfaces to scientific instruments must be tested to see if they can survive their journey in space and their operations at the destination. 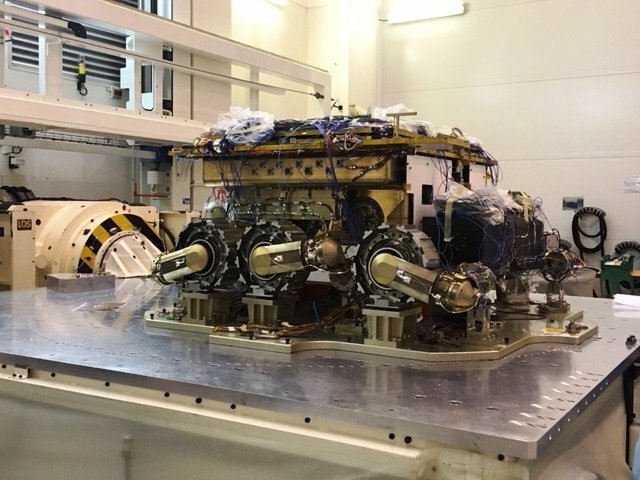 The Rover "Structural and Thermal Model" was recently transferred from Airbus Defense and Space in Stevenage, UK, to the Airbus site in Toulouse, France. This week, the model is shaken on a vibration table to ensure that it withstands the intense rowing while the Proton missile carries it into space. In addition, the Rover model will be exposed to the shocks associated with entering the atmosphere of another planet at high speed and opening parachutes and finally landing on the surface of the Red Planet. Two months of thermal testing will follow atmospheric conditions under Mars to qualify the Rover for withstanding the icy temperatures and large daily temperature fluctuations on Mars. The tests are conducted in a chamber to simulate the low atmospheric pressure of Mars – less than 1% of Earth's average sea-level pressure – and its carbon dioxide-rich atmosphere. The rover must also work at temperatures of up to -120 ° C. A closed compartment inside the rover, in which soil samples are analyzed, is thermally regulated to temperatures between + 20 ° C and -40 ° C.
The current test campaign is expected to take until early August 2018. 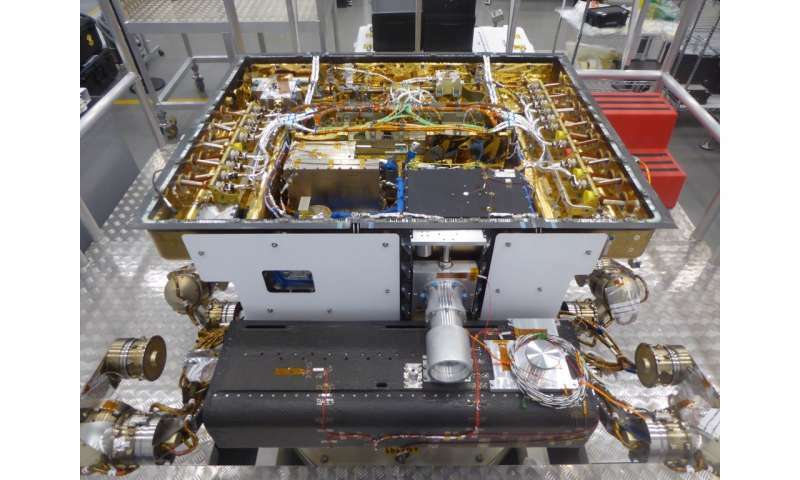 The Rover model will then relocate to Lavochkin, Moscow, where it will be sealed in a replica module and again subjected to vibration, shock and thermal tests. Another test model will soon launch an eight-month campaign focusing on the rover's movements and navigation across a variety of different types of soil, from fine-grained to larger boulders. The mission will travel to Mars within an aircraft, with the rover mounted on a scientific surface platform. 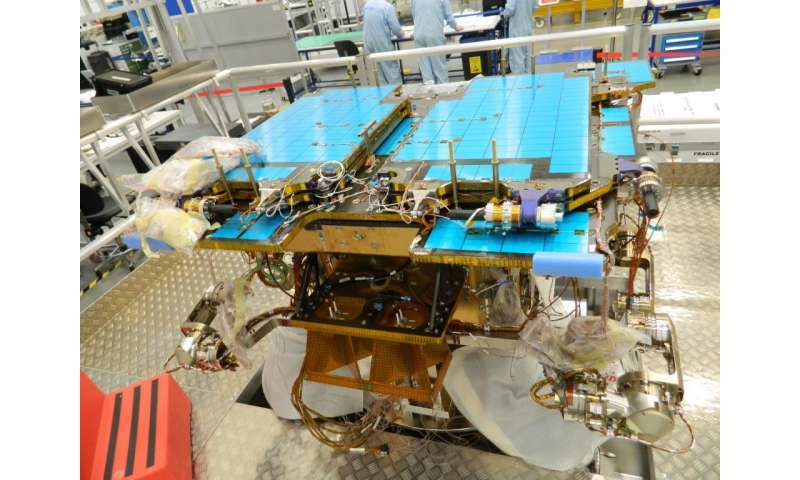 Once safely on the surface of the Red Planet, the landing platform will use its solar panels and ramps, and within days the rover will launch from the platform and begin its exciting exploration of Mars. 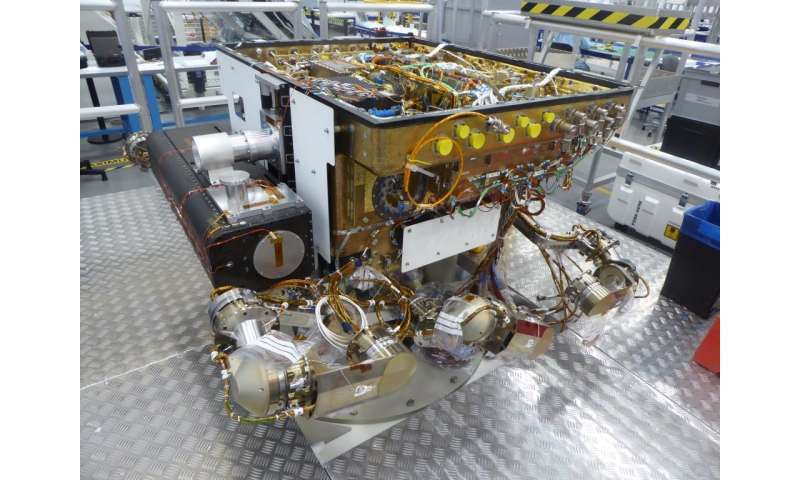 "This campaign launches a series of tests that will verify the mechanical and thermal design of the ExoMars rover, an essential preparation that brings us a step closer to roving on the Red Planet," says Pietro Baglioni, ESA ExoMars -Rover team leader.